Tasting Note: Intense mahogany in colour. Full of dried fruit flavours of raisins, figs, molasses, nuts, chocolate and very elegant sweet notes. 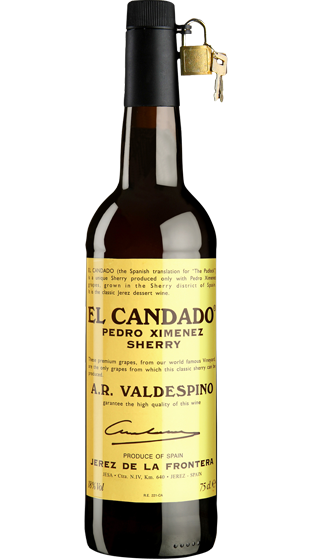 On the palate it is complex, rich, velvety and very smooth with a long aftertaste.